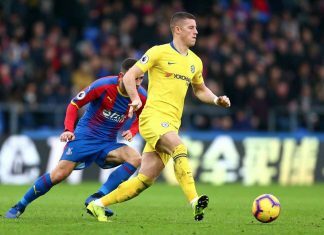 “I can improve a lot” – Can Ross Barkley become a Chelsea starter or will he be forever be a squad player? 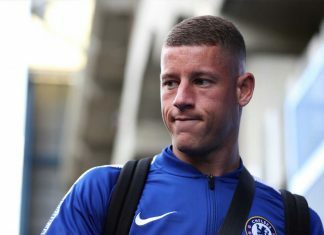 Ross Barkley has had an up and down time at Chelsea since signing a year ago, and he clearly feels there’s more “up” to come. 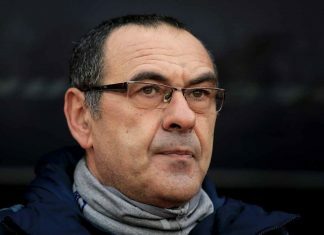 There’s no doubt that all players can get better, and especially improve when it comes to fitting in to a complex system like Sarri’s. Unfortunately, this season he’s basically been trained to lose all his dynamic attacking instincts, and instead just pass it square mostly. But the issue is that Ross is well into his 20s now, and still looks like a pretty average player when he’s playing for us. Certainly a useful, homegrown squad player, but he really doesn’t look like he’s going to blossom into a Champions League level starter anytime soon. 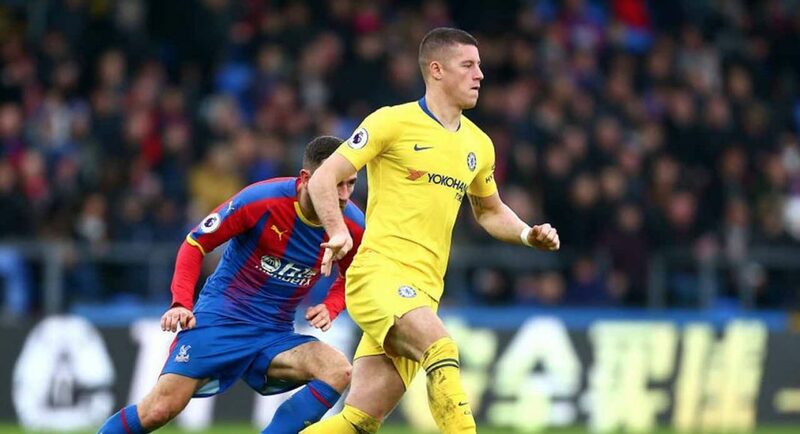 It’s never too late to get better, but we’re starting to think that if Barkley can still “improve a lot”, it might be time for him to get a move on. Otherwise he risks getting pushed even further in the queue for first team chances. agree started well but has stagnated last 2 months. 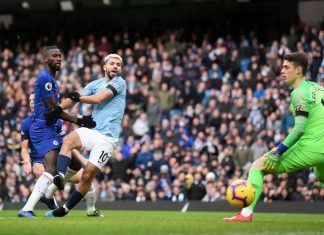 Too negative playing possession football should be more aggressive and start to take risks becoming too much like Jorginho with bigger muscles. I think you’ve nailed the assessment of him, my feelings about him exactly.